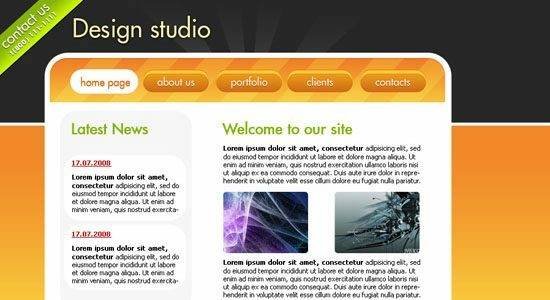 In this collection, you’ll find 40 high-quality tutorials on creating web layouts from scratch using Photoshop. 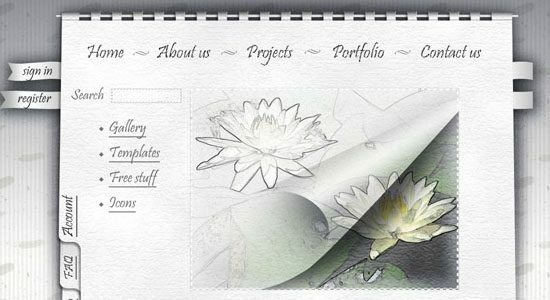 This article contains a copious variety of tutorials to help you learn and master the various techniques involved in creating beautiful web layouts. 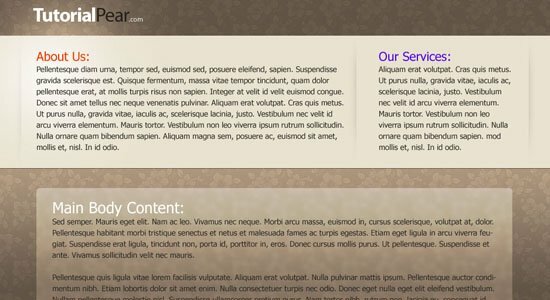 Create a dark, clean, and usable blog style layout. 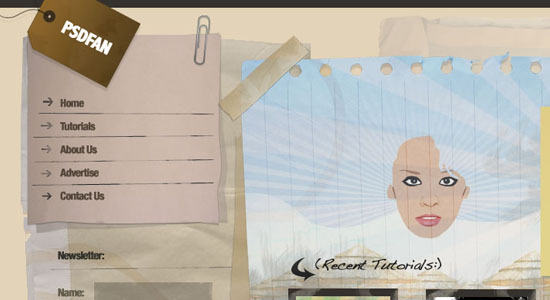 Learn how to create an elaborate and decorative design with paper textures. 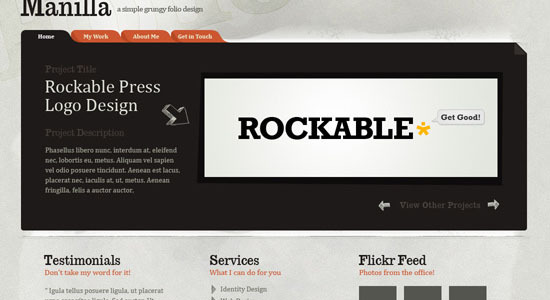 In this tutorial, you’ll see how to make a clean/grungy layout. 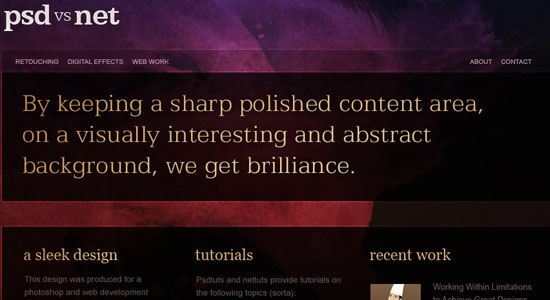 This tutorial goes over how to create a dark-themed, classy web design. 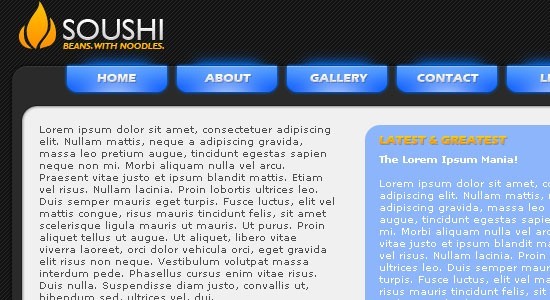 Learn how to create a simple and modern web layout using Photoshop. 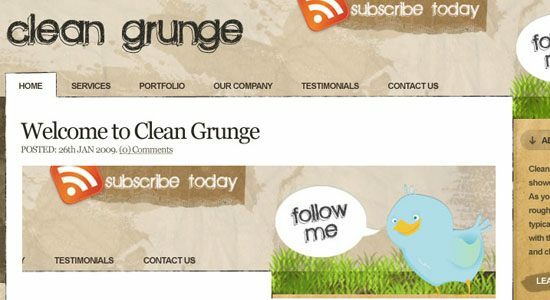 In this tutorial, you’ll read a detailed discussion on creating a grungy web design. 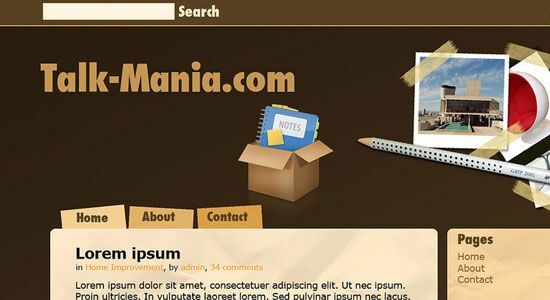 You will learn how to create a paper texture and then how to use it in a web design layout. 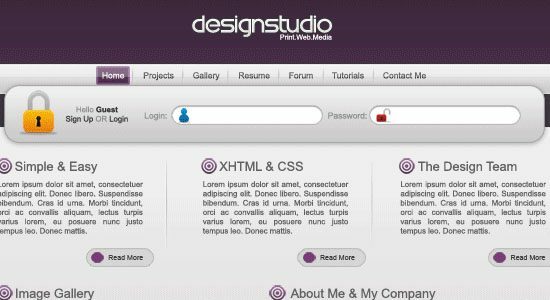 You’ll be creating a simple web layout that can easily be changed. Learn the process of creating a versatile web layout that can embody a variety of design themes. 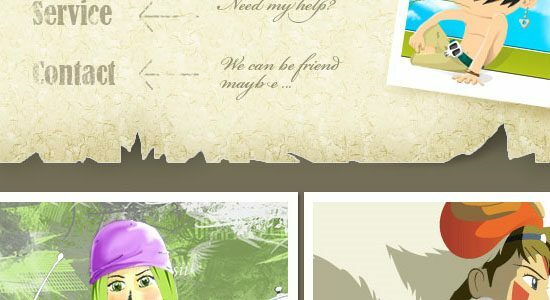 Mix the illustrated look and the popular grunge design trend in this web layout tutorial. Create a clean and functional "magazine-style" web layout in Photoshop. 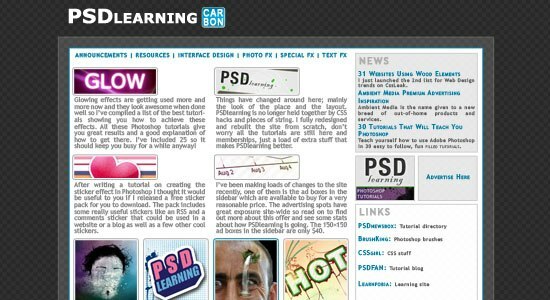 Learn how to create an aged journal web layout. 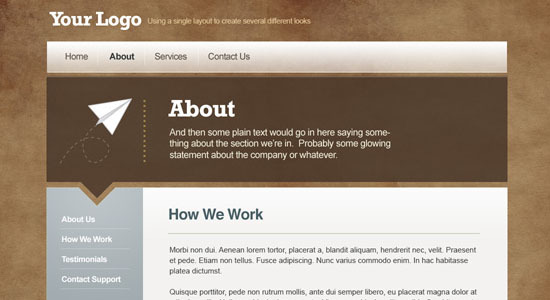 Create a modern, clean, and usable web layout by following along this tutorial. 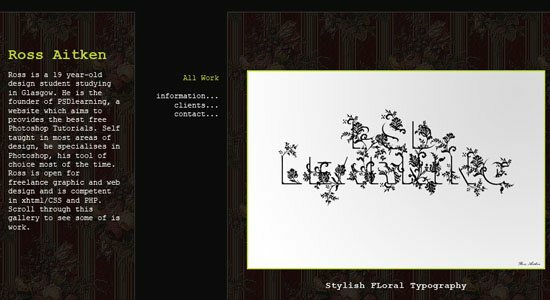 Learn how to design an elegant and fancy notebook style web layout. 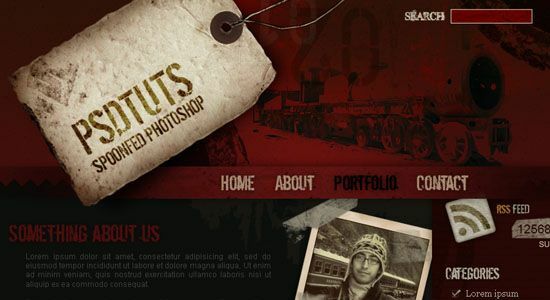 In this Photoshop tutorial, you’ll learn how to create a grungy-themed web layout. 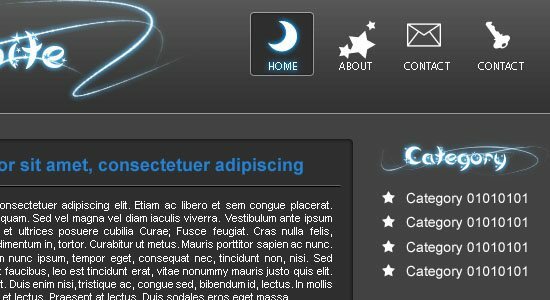 In this tutorial, you’ll learn how to create a night-themed web layout. 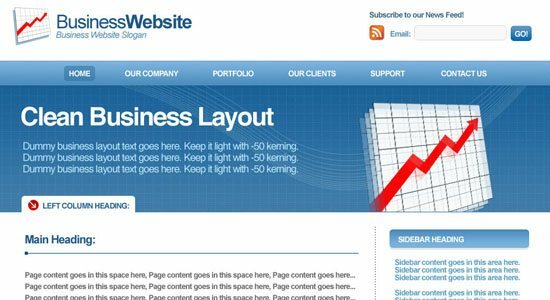 This tutorial goes through a process of designing a professional web layout. 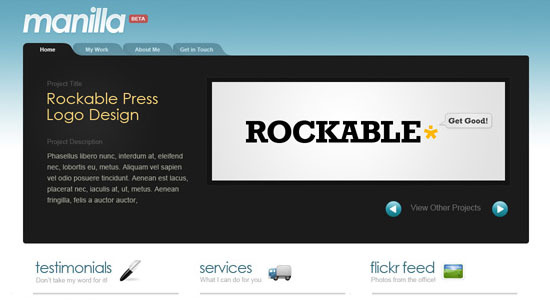 Create a clean, web 2.0 style web layout in this Photoshop tutorial. 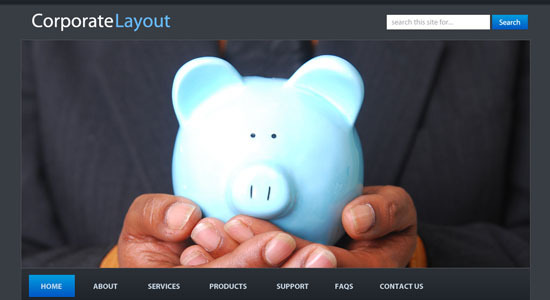 This Photoshop tutorial goes over the methods involved in designing a dark-themed web layout. Create a stylish porfolio by following along this two-part Photoshop tutorial series. 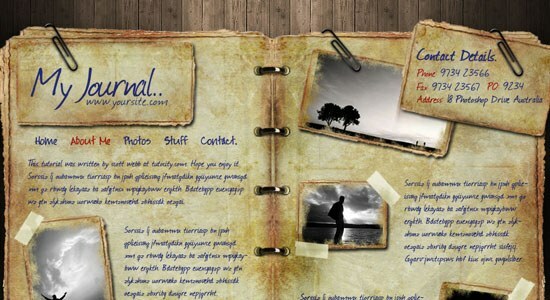 Learn a process for creating a sleek online photo album. 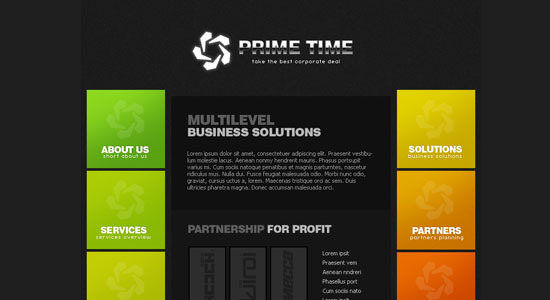 This tutorial will show you how to design a clean business web layout. 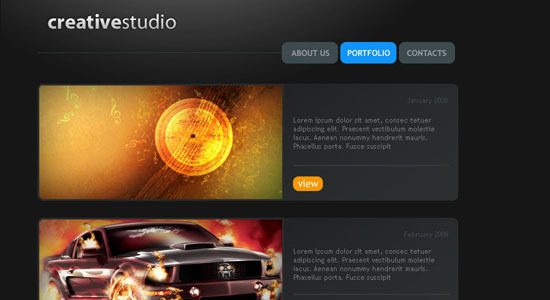 In this Photoshop tutorial, you’ll be creating a beautiful dark-themed web layout. 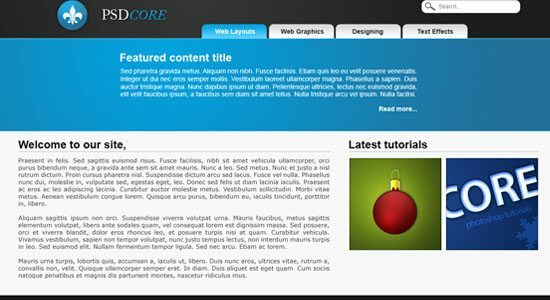 Learn the techniques involved in creating a high-impact blog layout in Photoshop. 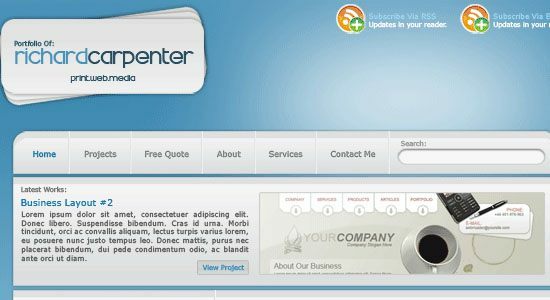 In this step-by-step tutorial, you’ll learn how to create a beautiful web layout. 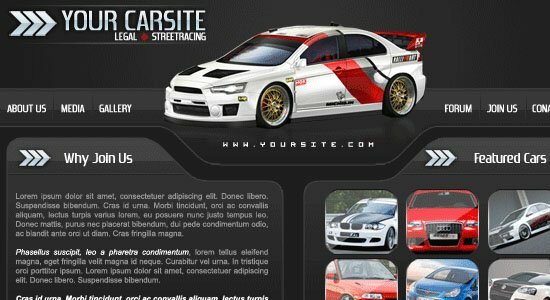 This tutorial goes over the creation of a web layout for car enthusiasts. 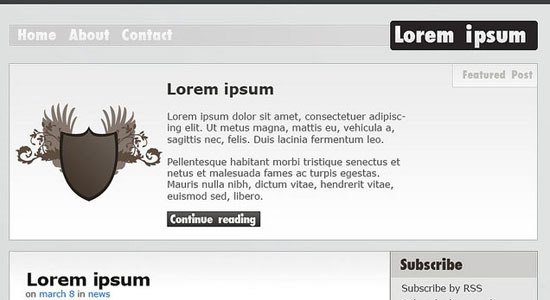 Learn how to create a web layout that’s perfect for graphic and web designers. 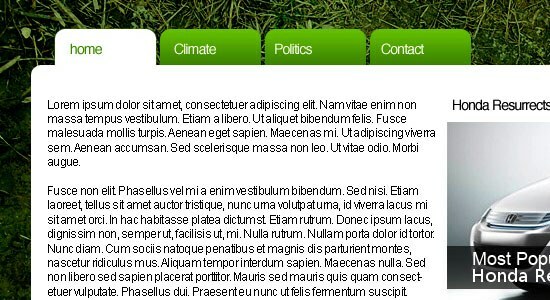 Create a clean and green web layout by following along this Photoshop tutorial. Create this architecture-themed, brown-colored web layout by following along this Photoshop tutorial. 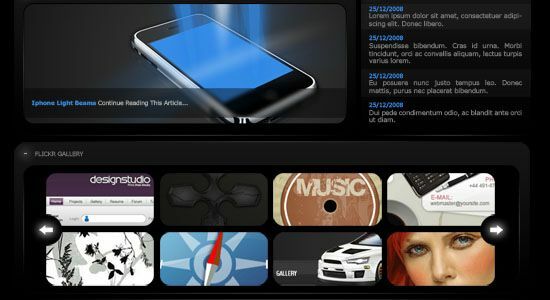 Learn the process of creating this sleek and dark-themed web layout in Photoshop. 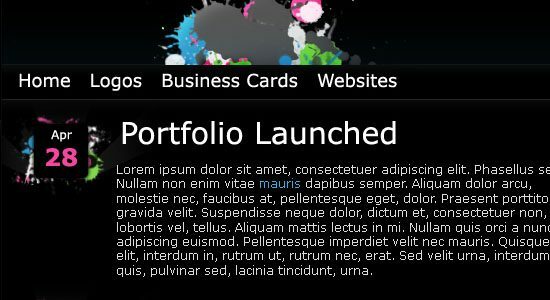 In this tutorial, you’ll learn how to create a dark-themed portfolio site. 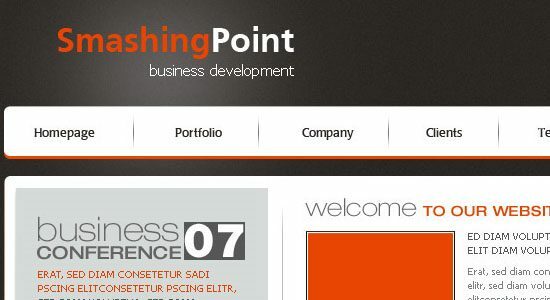 Create a bright and high-impact web layout by following along this Photoshop tutorial. Learn how to use carbon fiber textures in your web designs in this Photoshop tutorial. 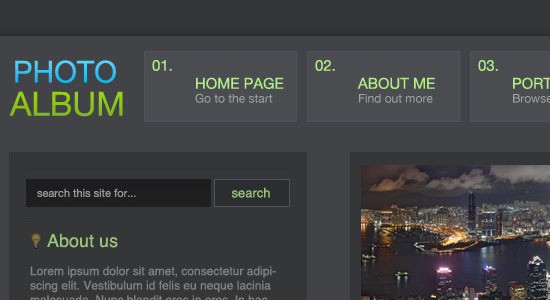 Learn how to make a dark-themed, clean web layout in this tutorial. 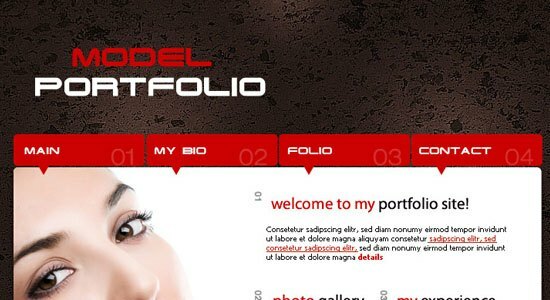 In this Photoshop tutorial, you’ll learn how to make a beautiful portfolio web layout that has a textured background. 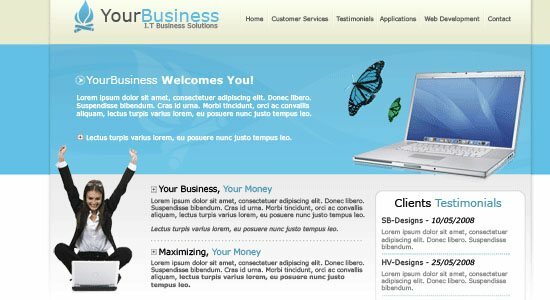 This tutorial will show you the techniques involved in creating an eye-catching business themed layout. 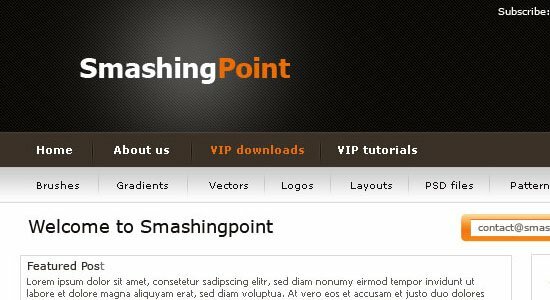 Learn how to create a "premium" WordPress web layout from scratch by reading through this Photoshop tutorial. 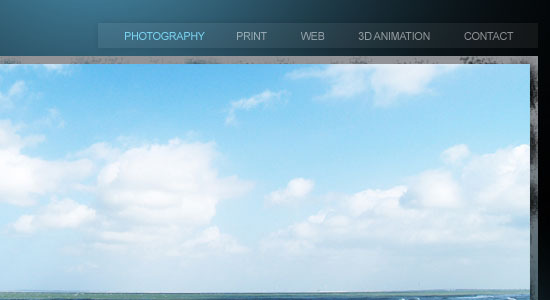 This Photoshop tutorial goes over the techniques involved in creating a clean, blue-themed portfolio site. 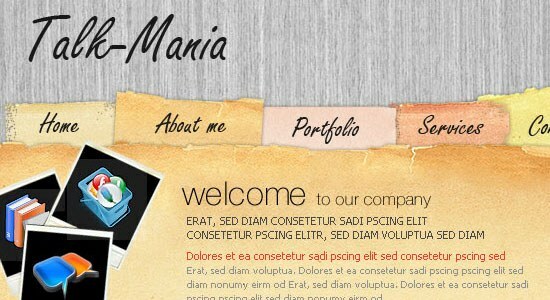 This tutorial shows you how to create a website layout that has metallic gradients. 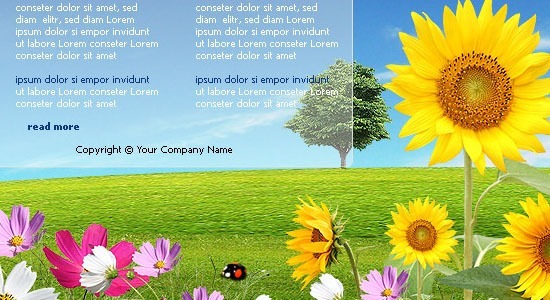 Create a nature-inspired web layout by following along this Photoshop tutorial. 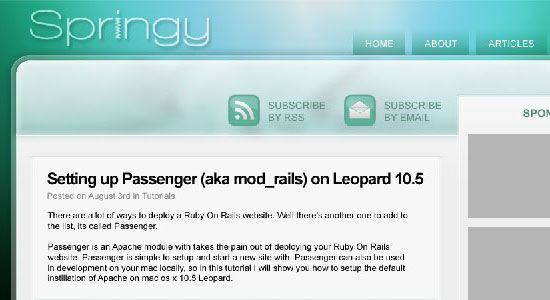 Got a tutorial to share? If your favorite tutorial isn’t listed above, why don’t you tell us a little bit about it and drop us a link in the comments.